Found 13 file extension associations related to Adobe Captivate and 13 file formats developed specifically for use with Adobe Captivate. 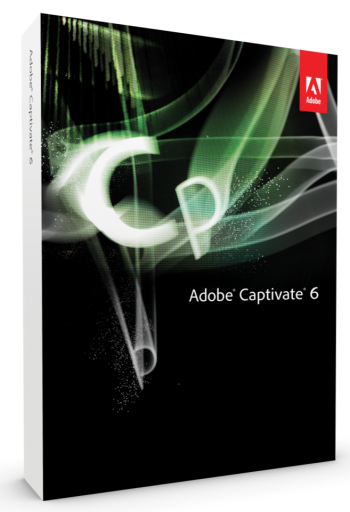 Adobe Captivate software is the industry-leading elearning authoring software for rapidly creating and maintaining interactive eLearning content. Import your existing Microsoft PowerPoint content and make it more engaging with rich media, application simulations, branching scenarios, and quizzes. Easily publish to leading SCORM- and AICC-compliant Learning Management Systems and track key performance metrics. The programs helps users to rapidly author a wide range of interactive eLearning and HTML5-based mLearning content. Easily create product demos in HD, application simulations, and soft skills and compliance training. Import Microsoft PowerPoint slides and enrich with multimedia, interactive elements and quizzes. Deliver content to virtually any device, including iPads. If you need more information please contact the developers of Adobe Captivate (Adobe Systems Incorporated), or check out their product website.